Late Registrations, we cannot guarantee T-shirts or Finishing Medals. Offline registration is available on site and during the Registration & Race Kit pick-up for $60 (5K), $65 (10K), and $20 (Kids 1K Fun Run). Cash only. For children 13 years old & younger. 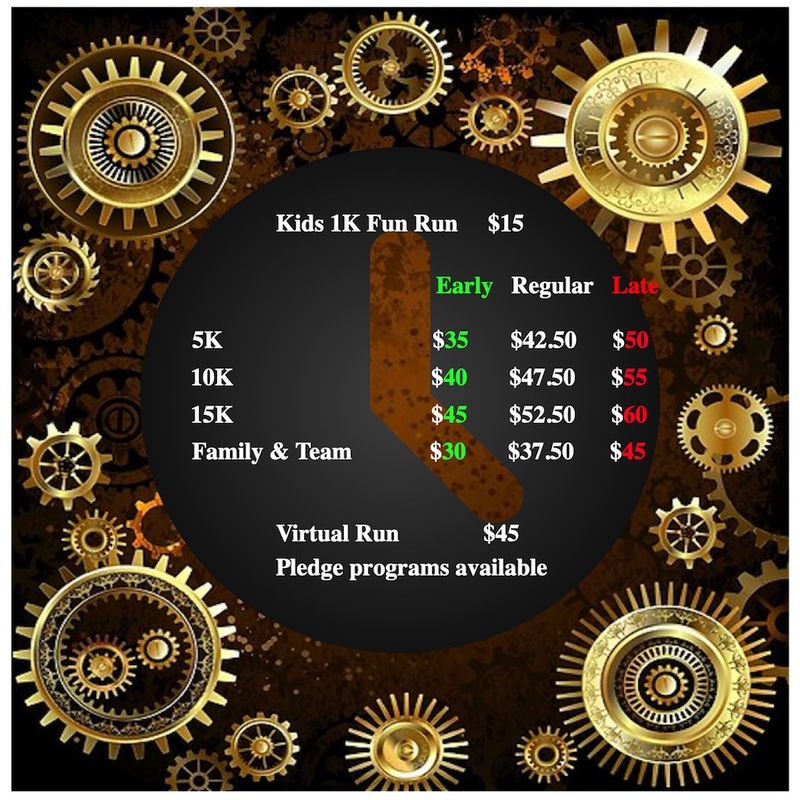 Children under 13 must run the 5K with a parent/guardian. When registering, please select Team, which will then bring up the Family tickets. It allows participants who are unable to come to the race on May 4th to participate in their choice of location. 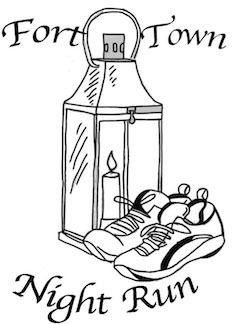 On the Friday May 3rd, race kits will be sent to the address of the virtual participant. After they complete their race, we would love to hear from them about their experiences and maybe some pictures to commemorate the moment.